NOTE: See the video version of this recipe on YouTube (https://youtu.be/LYUjfkDr2Co). 6 sheets of cooked lasagne; preferably Barilla "no need to boil"
Chop the shallots and garlic finely and sauté together in olive oil over medium-high heat until they are translucent and no longer smell raw. Add the ground turkey and continue to sauté until the meat has lost its pinkness. Add the Worcestershire sauce and soy sauce and mix them throughout the meat mixture. Optionally, if you have it on hand, add fennel seeds to the meat mixture. Add the tomato sauce, mix well, and turn the heat under the pan to low. Simmer the meat mixture gently for about 2 hours, or until there is almost no liquid in the bottom of the pan. Add the pesto to the meat mixture and mix well to distribute evenly throughout. Slice the zucchini lengthwise into slices approximately 2 mm (or 0.1 in) thick. Discard the outer slices that have all or mostly skin on one side. Grate the mozzarella or Manchego. Spray or lightly spread cooking grade olive oil on the inside of a baking dish that measures approximately 20×30×4 cm (or 8×13×1½ in). Repeat the layers, using the rest of the ingredients. Sprinkle with the parmesan or pecorino cheese. 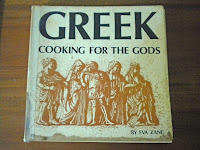 In the carefree days when we could eat anything and did eat almost everything, a family favorite was moussaka. 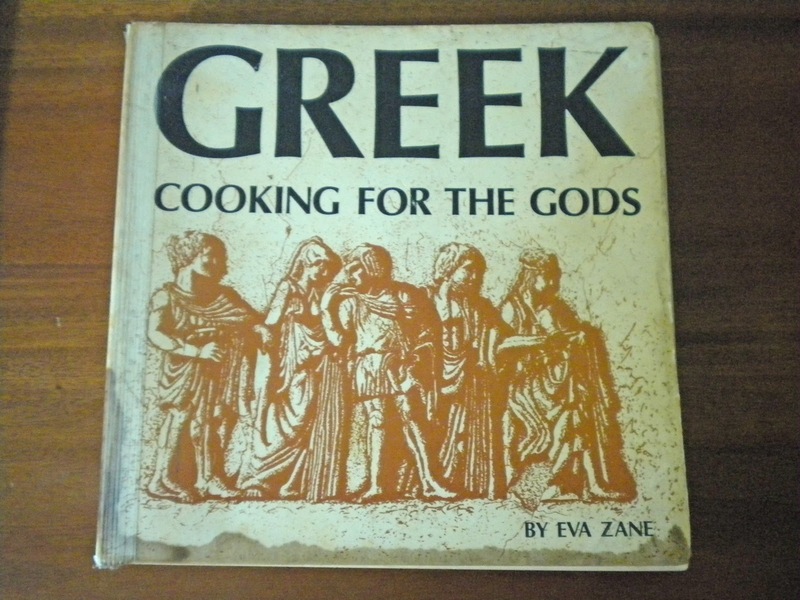 My Greek recipe book taught me how to make it, as well as many other dishes that were, as the title of the book suggests, of almost sacramental quality. That recipe book, now rarely opened, is grease-stained, pages held in with packaging tape, spine cracked in three places. I also made many kinds of lasagna in those days--varying the cheeses, the fillings, the sauce, the herbs as prompted by whim or by circumstance. Nowadays, with always an eye to the fasting blood sugar result tomorrow morning, all that red meat, bechamel sauce, layers of cheese and pasta, are too much of a good thing. Yet the comforting smell, taste, and texture of these cheesy meals is a fond and recurring memory. So I set about to make a substitute, combining elements of both dishes with alternative ingredients that might not convert so easily to a high blood sugar. When I arrived at the recipe shown above, we liked it enough to give it its own name, "moussagna". The only problem is that it is so good, we tend to overeat. I haven't yet found a way to make a tiny, two-person moussagna.